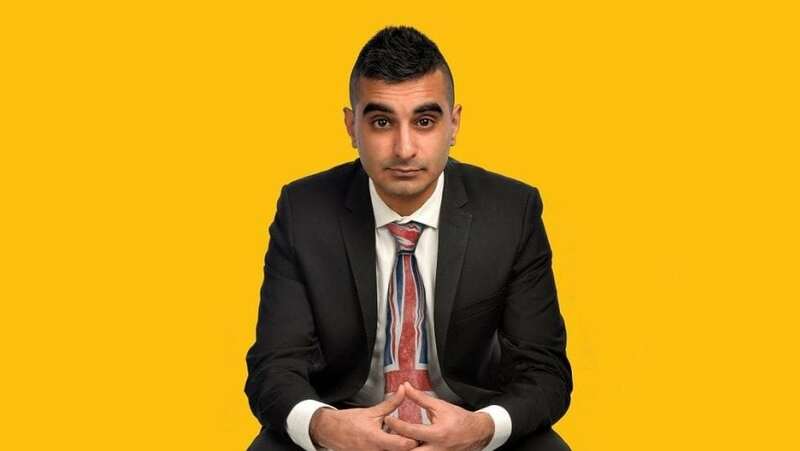 Lancashire born Tez started comedy in 2010 and hit the ground running, finding himself in no less than eight new act competition finals, including the prestigious BBC New Comedy Award. Since then Tez has risen up the ranks quickly and now regularly performs at the UK’s leading live comedy venues including: The Comedy Store, The Stand, Glee, Up the Creek, 99 Club, Downstairs at the King’s Head, Just the Tonic, The Comedy Loft, Comedy Cafe, Top Secret Comedy Club, Hot Water Comedy Club and The Frog & Bucket. "Sartorially stylish and winningly cheeky"
"The hilarious Tez had the crowd in stitches"
"Handsome and hilarious, see him now before Channel 4 gives him a series"